We are excited to announce our partnership with 24 Hour Fitness to promote Focus Features’ film RACE! Check out the cover story about RACE (in theaters now) in the newest issue of 24 Hour Fitness’ recently launched digital magazine “24Life”. 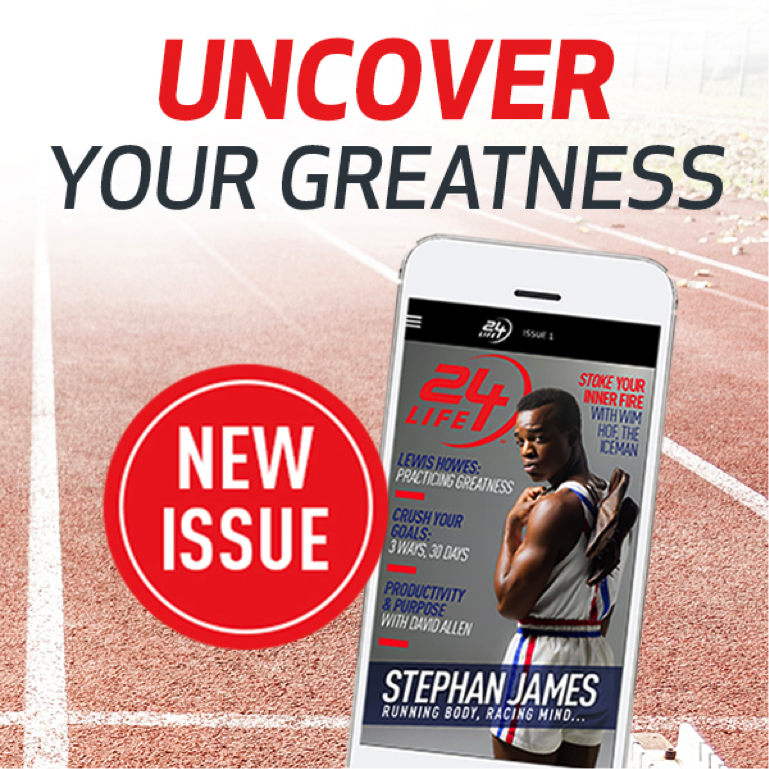 In the article, 24 Hour Fitness speaks with Stephen Hopkins, the award-winning directory of RACE, detailing the story of four-time Olympic Gold Medalist Jesse Owens. Ice Chips Candy Makes a Splash with Finding Dory!